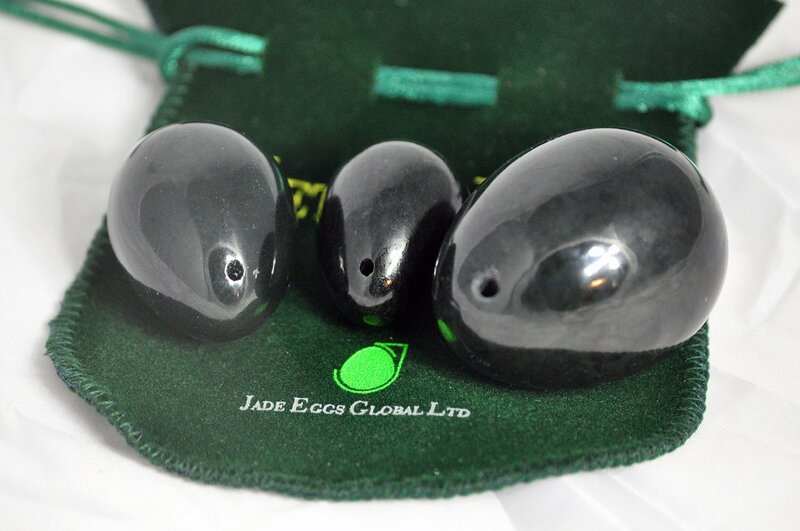 Welcome to the Jade Eggs Global website. 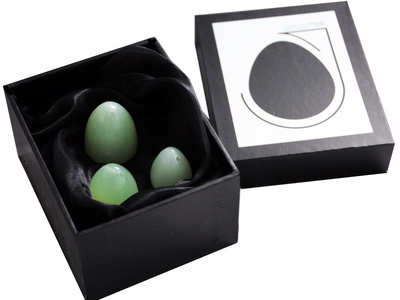 We are one of the worlds leading yoni egg sellers, established in 2011. Our goal is to provide women from all over the world the best and most trusted service to you our customers. We also work closely with one of the worlds leading experts in intimate muscle training Tatyana Kozhevnikova and provide a rental link that will teach you everything you need to know about intimate weightlifting. Long ago in ancient China, this practice was originally a secret and only used by Queens and Concubines and from women of a higher stature. You may have heard the phrase ‘Vaginal Kung Fu’ well we can confidently say that it’s an accurate phrase to describe this practice. 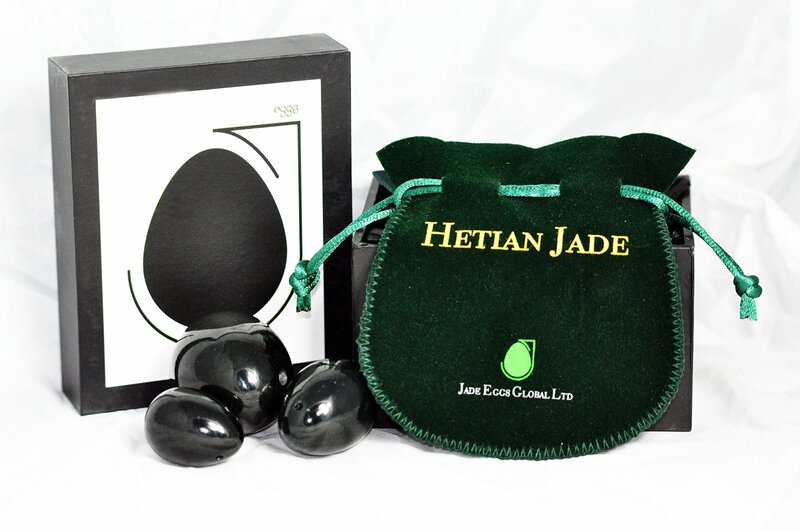 At jade eggs global, we believe that natural jade such as hetian nephrite jade or jadeite can help significantly as an aid for pelvic floor conditioning and general wellbeing as you have something to work with intimately and therefore get a real sense of your intimate muscles as you have a stone to massage yourself with internally and stimulate blood flow and circulation to those areas. 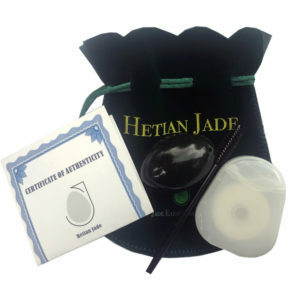 Now becoming popular in the West and recently the additional awareness of vaginal weightlifting using the egg with our unique patent-pending pouch weighted with either beach stones, rice, or weights like a jar of spread from the kitchen or a tin of baked beans, or simply other gemstones in your pouch, our eggs come in different sizes to suit your needs and on this website you will be able to access further information on which sizes are best suited for you. 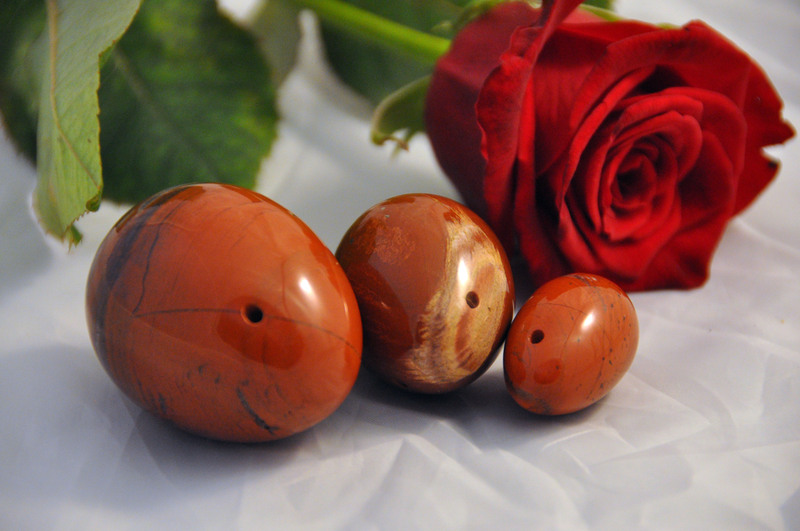 We recommend the basic set of three to start with and the idea is to start with the larger egg and then work down to the smaller ones as you begin to develop your intimate muscles. Please browse this website where we provide as much information on the eggs that we sell, how to use them and which ones to choose. 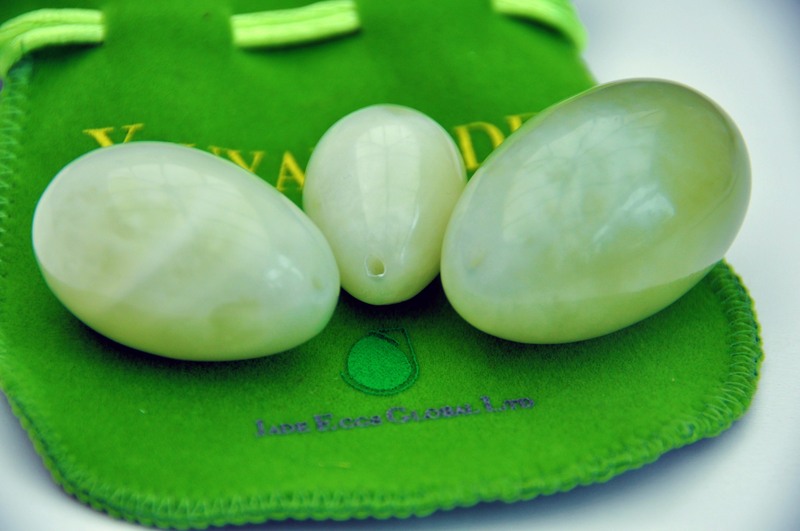 We would like to assure you that we only source genuine jade eggs and have different types which range in price, for instance, jadeite is a far higher quality jade and therefore is more costly and rarer. Our shop links to our trusted seller sites, we do this so that you can choose your own options. All out shipments go out within 2 days. We use Bandcamp as out main shop platform because it is a trusted source and links automatically to our unique workout programme ‘Jade Eggs For Beginners‘.